I often think about my pioneer ancestors in July as we have just celebrated Pioneer Day here in Utah. I have an ancestor who was a great missionary and changed a lot of lives. I would like to introduce a friend. 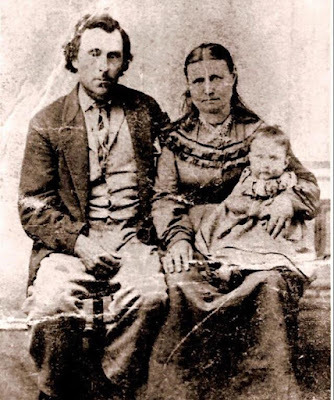 We have a deep connection through our ancestors and Jamie is going to talk about my 4th Great Grandfather Dan Jones and his connection to her 3rd Great Grandfather John Edward Owen. My name is Jamie and I am a Family Historian, wife, mother, and the descendant of Welsh Mormon Pioneers. I also happen to feel very strongly about Missionary Work. In fact, my very existence is because of the Missionary Work of Dan Jones. How is that possible, you ask? Allow me to explain. 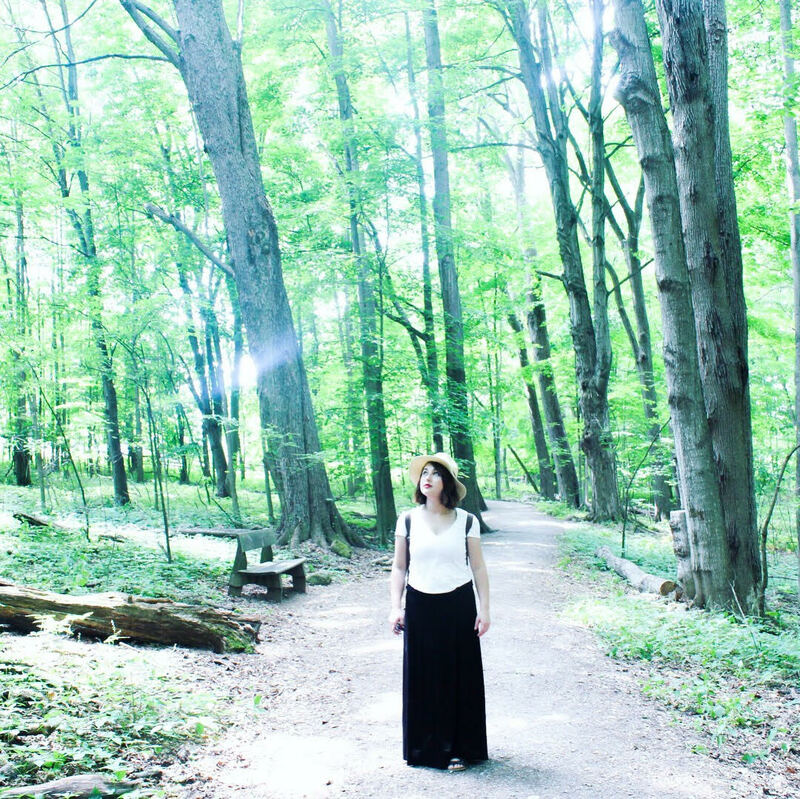 Let’s travel back in time together. On a dark, humid night in late June 1844, the Prophet Joseph Smith lie awake in the upper room of Carthage Jail. Outside, the crickets chirped in the vast darkness. There was no moon on that night. Everyone was asleep, except Brother Dan Jones. Brother Jones pondered the weight of the question. “Has that time come, think you?” He paused. “Engaged in such a cause, I do not think death would have many terrors,” he said, concluding his thought with all the boldness of a Welshman. “You will yet see Wales and fulfill the mission appointed you ere you die,” the Prophet told him, uttering the last prophecy he would speak in his lifetime. The next day, the Prophet was killed by an angry mob. The Mormons, as people called them, were utterly devastated. Many were unsure if the Church would continue without Joseph to lead and guide them. Many were unsure of the fate of the Church’s leadership. However, the Church did continue. It grew and flourished, and eventually the Saints pressed forward until they saw the fulfillment of many prophecies- including the Prophet’s last one. 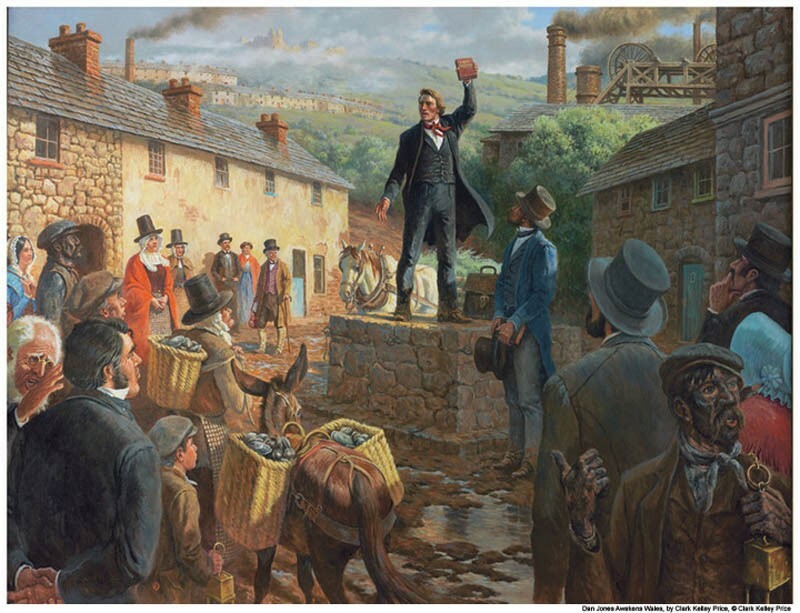 Of course, the Prophet Joseph did not live to see his prophecy fulfilled, but if he could have, he would have seen a great new era of missionary work; the message of The Restoration piercing the hearts of thousands of pobl Cymraeg - Welsh men, women and children converting to the Gospel and making their way across the ocean to America in droves. For the next several decades, the newly-baptized converts of Wales and the British Isles would emigrate from Liverpool, England to various ports in the United States by ship. The first wave of Welsh Mormon immigrants began to arrive in the late 1840s and continued for a number of years. Perhaps it was the fact that there were many working class in South Wales that attributed to the widespread success of missionary work. In Victorian Wales, poverty was widespread and for many, living conditions were far below ideal. Merthyr Tydfil, although arguably the industry capital of South Wales during the time, was still a squalid slum for most families living there. Many families shared homes, and living conditions were filthy and impoverished. Whatever it was, it caught the attention of many a miner and laborer as they wandered through the streets of the town, listening to Dan Jones and his fellow Latter-day Saint missionaries proclaim the Gospel with a loud voice, talking of New Scripture and revelation, visions and prophets, and the dream of coming to America. One of those miners was John Edward Owen, my 3rd great grandfather. He was a young man of 18 years old, working as a stone miner to help provide for his widower father and his young siblings. While he quarried by the sweat of his brow day after day, he surely must have come across a message of hope that piqued his interest, and would eventually cause him to take a chance that would change the course of his life for himself and his posterity for hundreds of years beyond his own lifetime. He saved his money, convinced his sweetheart Mary Thomas to join him, and they embarked across the Atlantic Ocean where they were wed in a ceremony of six couple on board the ship Jersey on the day after Valentine’s Day in 1853. Along with many other families, they made the trek West to Utah and eventually Southern Idaho, where their posterity would live for generations to come. Of course, I never knew any of this until I was well into adulthood. John and Mary’s firstborn son, Richard Thomas Owens, was my grandmother’s grandpa. Granny always spoke fondly of him. She said their family “walked the plains for their religion”, and that her grandpa had gone on a mission to Wales. He later became a state senator and a well-known business owner. Unfortunately, the hardships of life caused his posterity’s membership activity in the Church to falter. There are all things I know now, but hardly any of these details were conveyed to me back then. While I knew there was some sort of Mormon History in my fami ly tree, I didn’t think it was much. So you can imagine my shock to discover my pioneer roots when here I thought I was a convert from Southern California who was a complete outsider. I never really knew any Mormons growing up, except for a family that lived down the street. They seemed nice. It wasn’t until I had a coworker in my early 20s who was a Mormon that I really began to be curious. The interest started as a secret. I would hide under my sheets at night, watching The Restoration on my laptop. Something touched my heart. I don’t know why, but I knew that it was true. The first time I went to Sacrament meeting, my friend’s husband was giving a talk. Before I walked in the door, the phrase kept coming to my mind, My sheep know My voice. I was raised to believe in Jesus, and I kept thinking to myself that if anything was amiss, I would know it. 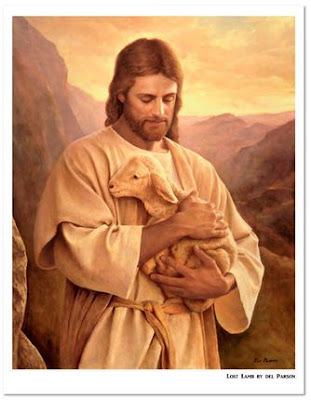 I would know the voice of The Shepherd. I made it just in time for the talk. I don’t remember what the topic was, but I do remember him uttering the very words, “My sheep hear my voice, and I know them, and they follow Me.” (John 10:27). From that point on, I was listening. After I was baptized, I began to have a desire to begin doing my own family history research. What I discovered was that not only was all of the research on my grandmother’s side already done, but that it was full of Welsh Mormons as far back as I could see! As I began pouring over photos and stories, the history of my family’s pioneer roots began to come together. I came from a rich pioneer heritage. I was “Pioneer Stock”, as they say. I might have been a convert from California, but my roots in the Mountain West were as deep as any born and bred Utah Mormon. Even my own dad had been baptized at age 8, much to my surprise! That leaves a now unbroken chain from me to my pioneer ancestors. I am connected to them. I am theirs. And I know that it wasn’t me who found them. They found me. It isn’t surprising that my obsession for family history became public knowledge, and my reputation has opened the doors for me to help others with their family history. Finding ancestors is my passion. Family is my passion. The Spirit of Elijah has firmly rooted itself my heart. It is the foundation of The Restoration. Heart are turning, my friends. As we just celebrated Pioneer Day, let us not take for granted the sacrifices of our ancestors as they walked across the great plains to establish Zion. Our pioneer heritage runs deep. It is in our DNA. Maybe you come from a long line of pioneers, or maybe you are the pioneer. I challenge each of you to learn the stories of your ancestors. With that, I can promise you that you will receive not just an outpouring of the Spirit. You will receive an avalanche. I am so grateful for missionary work. Never underestimate the seeds you plant. It may just take root. It might even change an entire nation for generations to come. I appreciate Jamie so much for sharing her story and I too am grateful for missionary work and those Pioneers and missionaries who have sacrificed so much for us. I am a wife and mother of 4 little ones ages 11, 8, 6, and 2. They keep me busy, but in my free time I love to write, work on genealogy, read, and ride my bike. I am so lucky to be married to my best friend for the last 15 years. I am a member of The Church of Jesus Christ of Latter Day Saints (Mormon). I am thankful to my Grandma Budd who I lost September 23, 2012 who shared her love for Family History. I am so excited to learn more about Genealogy and share my stories and experiences from my family tree current and past.